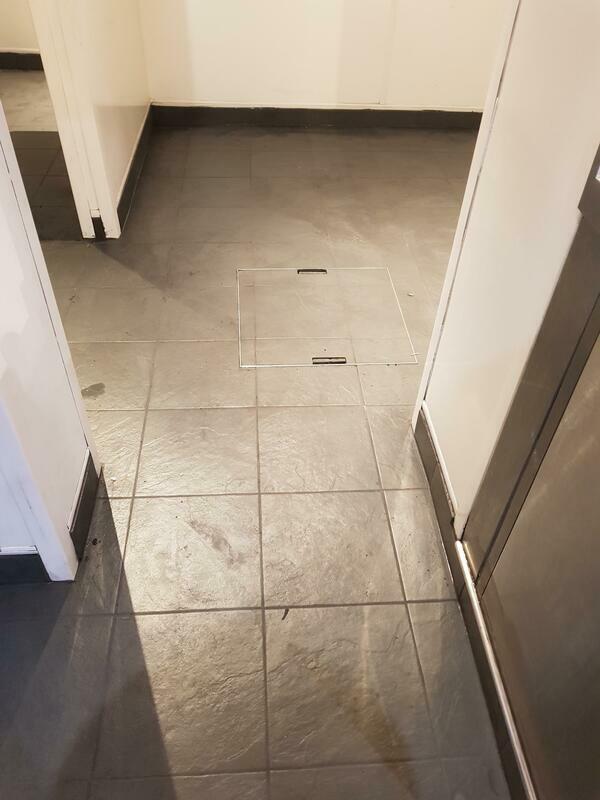 ​Here at Youngs tiling we offer an extensive range of floor tiling services that will cater for all your tiling needs. 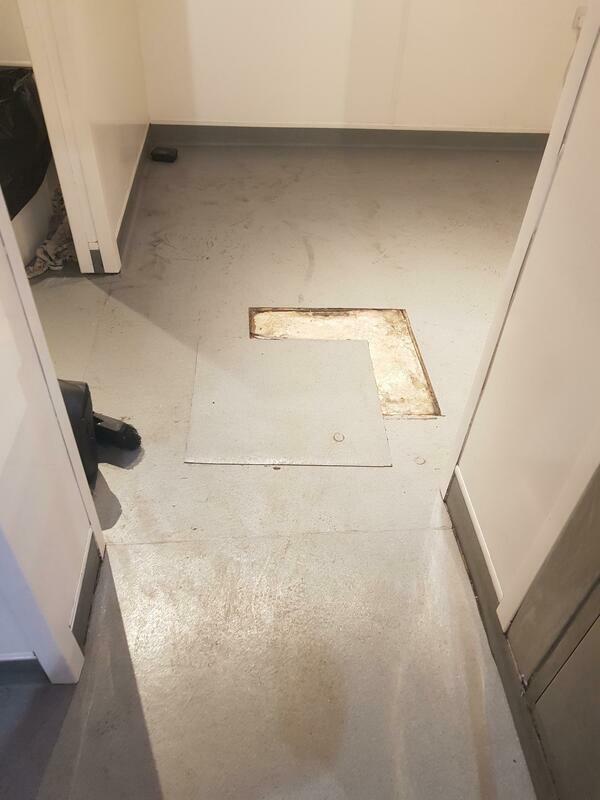 From small residential bathrooms to large commercial projects. Need a particular style or finish? We have it covered. 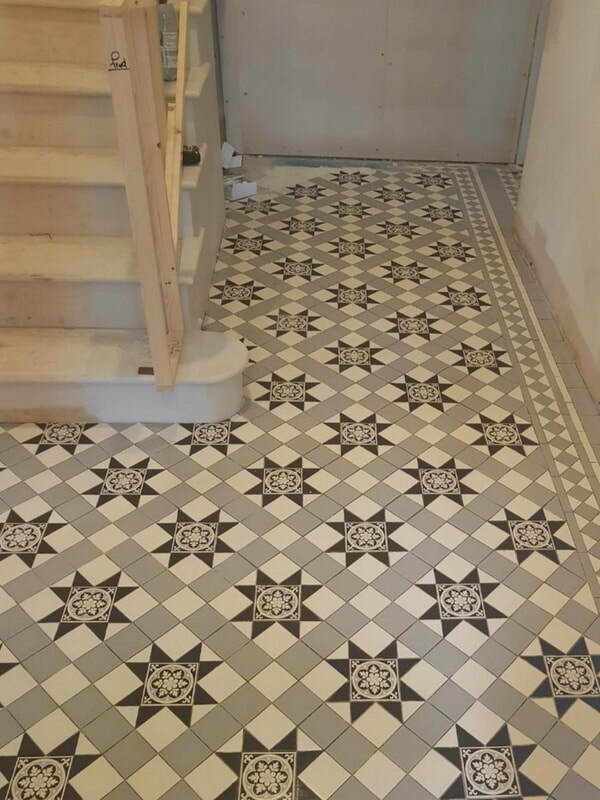 From durable Stone and Slate tiles to intricate Mosaic and Victorian flooring, we can do it all. Our attention to detail is second to none and our experience is unrivalled. 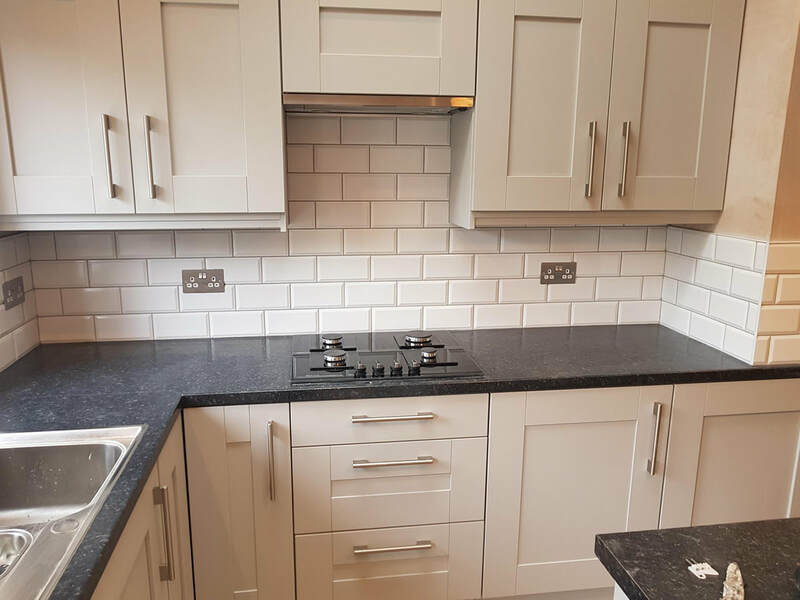 ​All of our work is carried out to a very high standard. 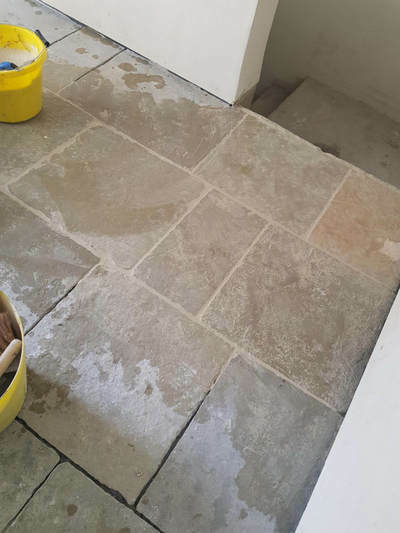 This has earned us a lot of repeat business and word of mouth referrals from our customers who’ve seen the quality of Youngs tiling. 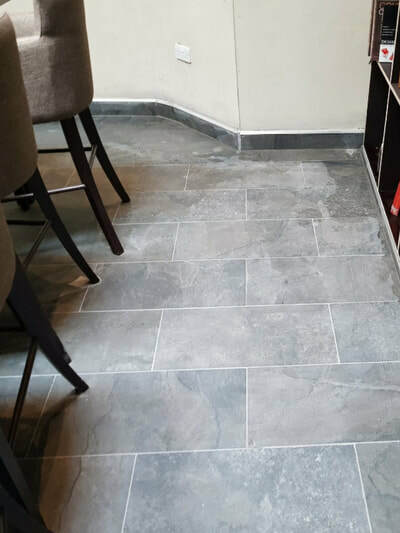 You can rely on us to advise you on the tiles suitable to achieve the look and feel that reflects your home or business premises. Contact us today for a Free No Obligation Estimate. 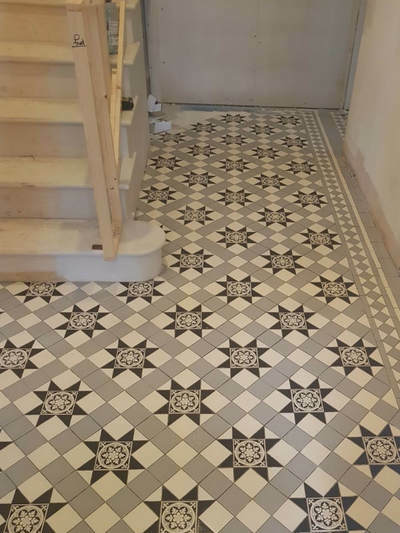 Why choose us for your floor tiling project? With the qualifications of NVQ level 2 in tiling, Level 1 in plastering, PTLLS level 3 teachers degree and CSCS REGISTERED level 2. You know you are in hands of the experts. 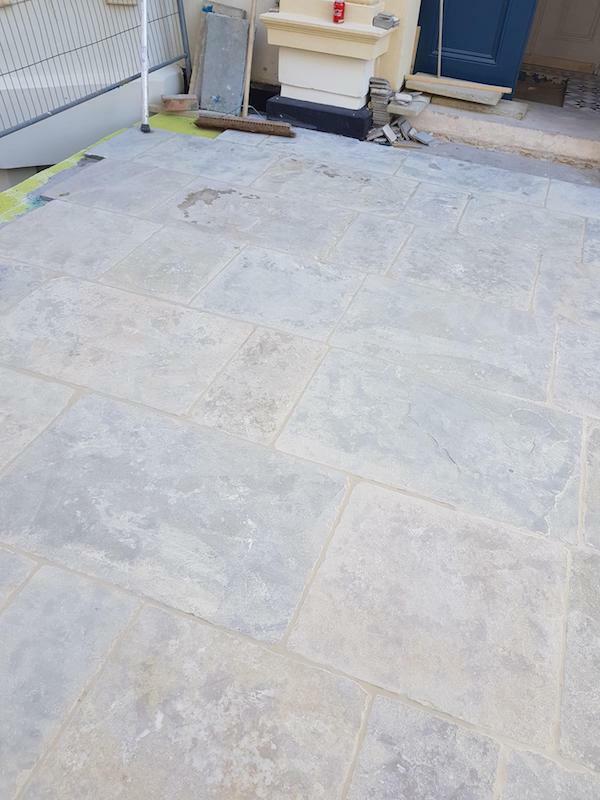 We have over 23 years of experience installing Floor tiling in Nottingham.